The finest quality jewelry in Grand Island. We are proud to say that we are the Grand Island area’s engagement & wedding ring experts! 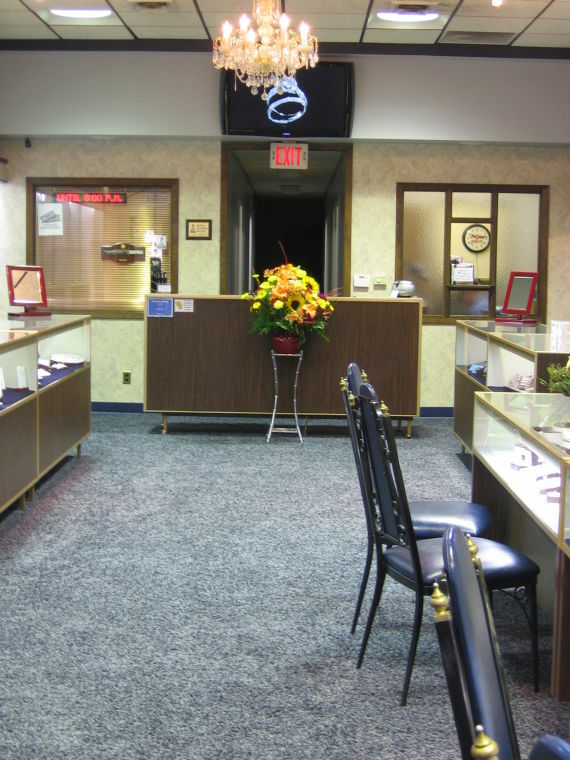 Howard’s Jewelry in Grand Island, Nebraska is family owned and operated for two generations. 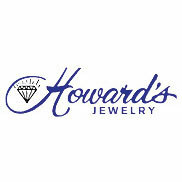 Howard’s Jewelry offers the finest quality of jewelry in Grand Island featuring Engagement and Wedding Rings, Gemstones, Watches, Gold and Silver jewelry, Mother’s Rings, Pearls and Men’s jewelry. Howard’s Jewelry also specializes in “one-of-a-kind” custom pieces and repair. Howard’s Jewelry was established in 1947 by Craig’s parents, Howard and Lucille Hand. They established a reputation of offering quality jewelry and providing personal service. Craig and his wife Rita took over the family business in 1984 following Howard’s retirement. 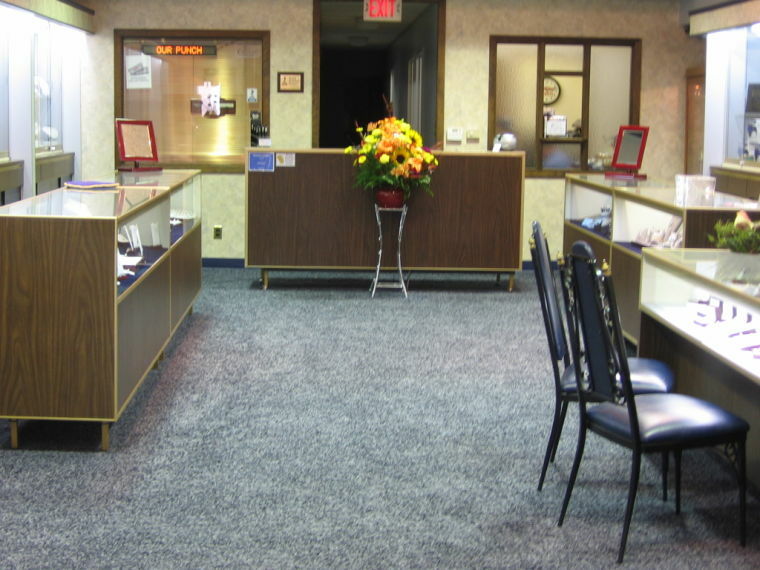 Howard’s Jewelry is still located in the heart of downtown Grand Island and open six days a week to continue the tradition of offering the best service.